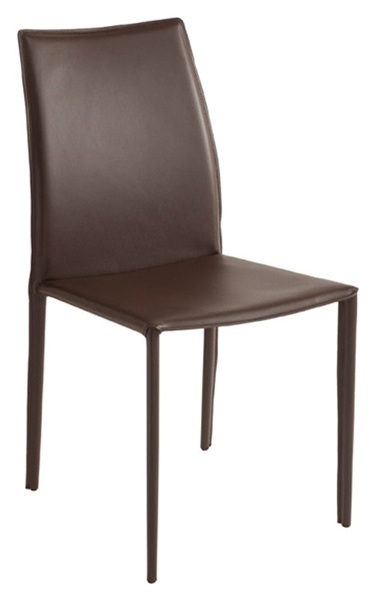 Alia side chair has an internal steel frame and covered in full leather, offering both comfort and style. Up close, elegant contrast stitching offset the full wrapping leather. 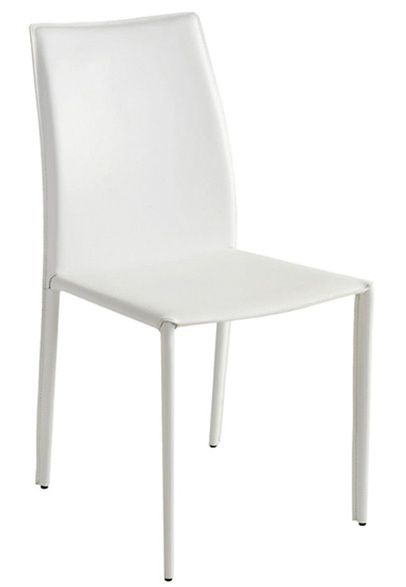 A choice of leather colors makes this side chair suitable for a variety of settings. -- Please Choose an Option --	18"W x 22"D x 33"H: Seat Height - 18"